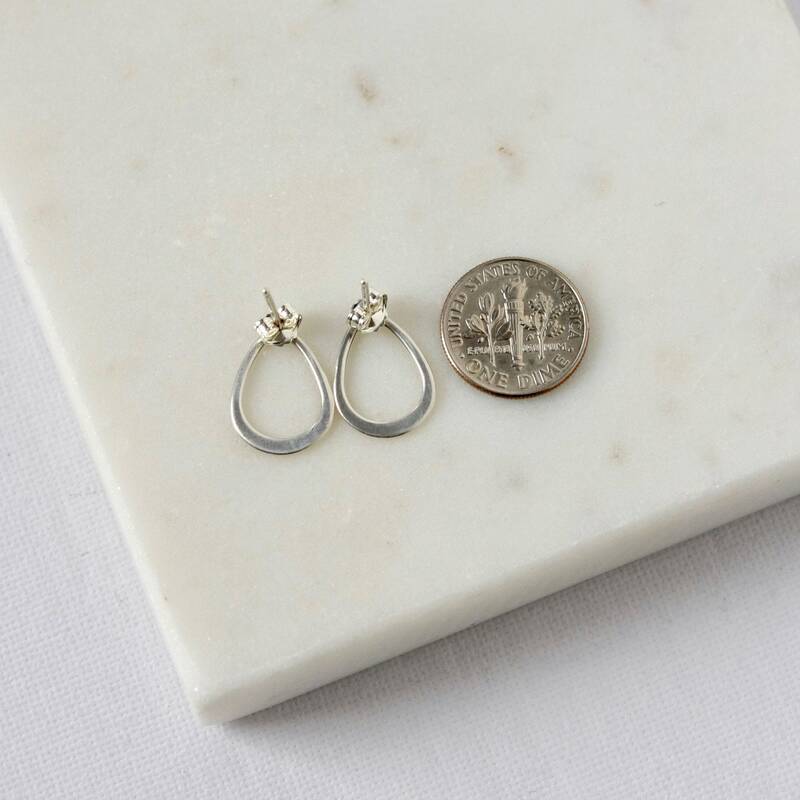 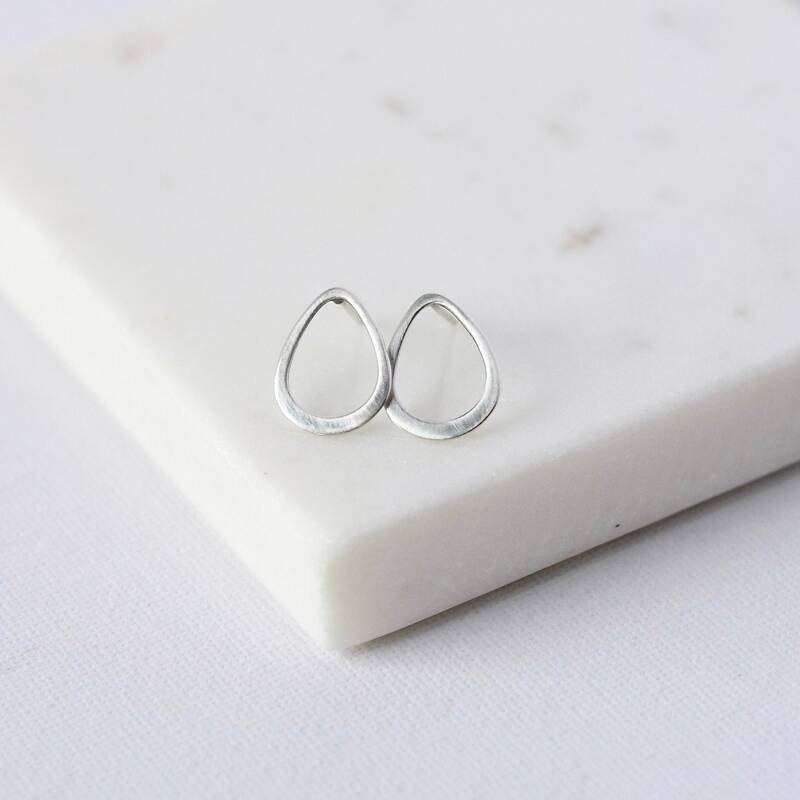 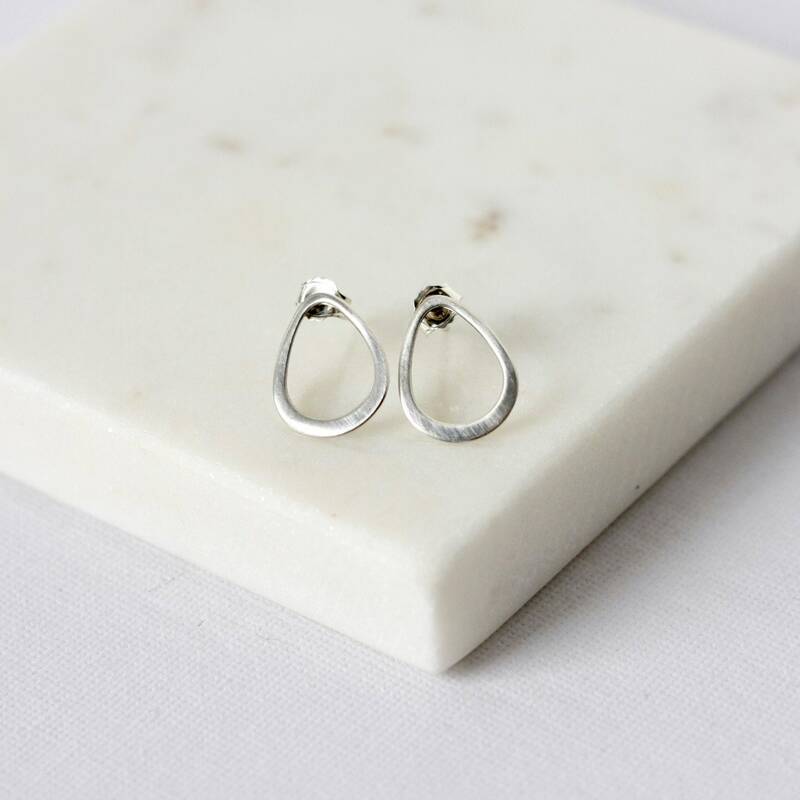 A perfect everyday pair of earrings feature elegant sterling silver teardrops that are 15mm long and about 12mm at their widest. 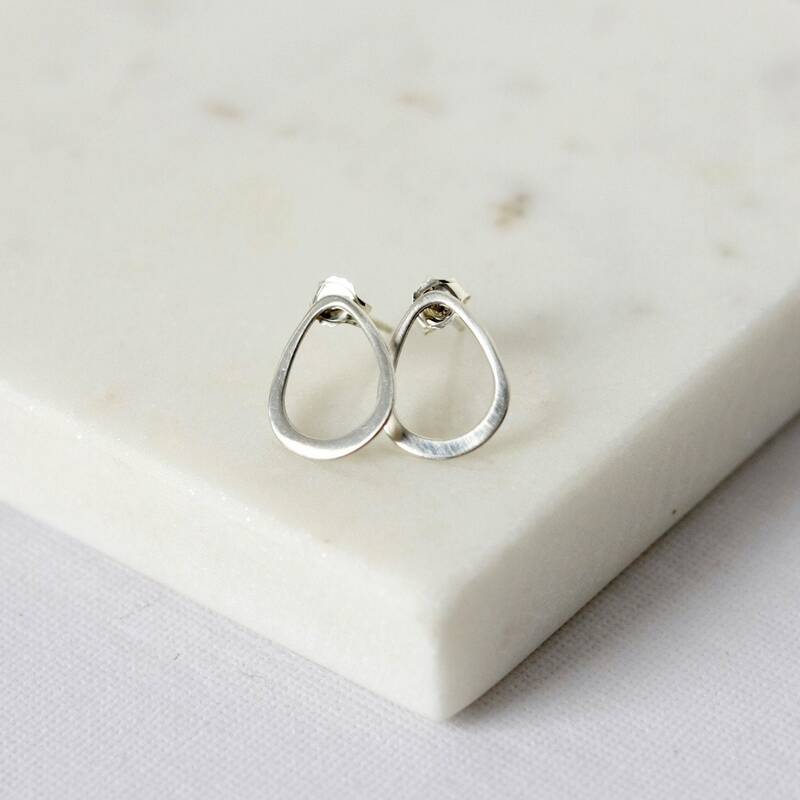 The rounded silver teardrops have a brushed texture for a lovely matte shimmer. 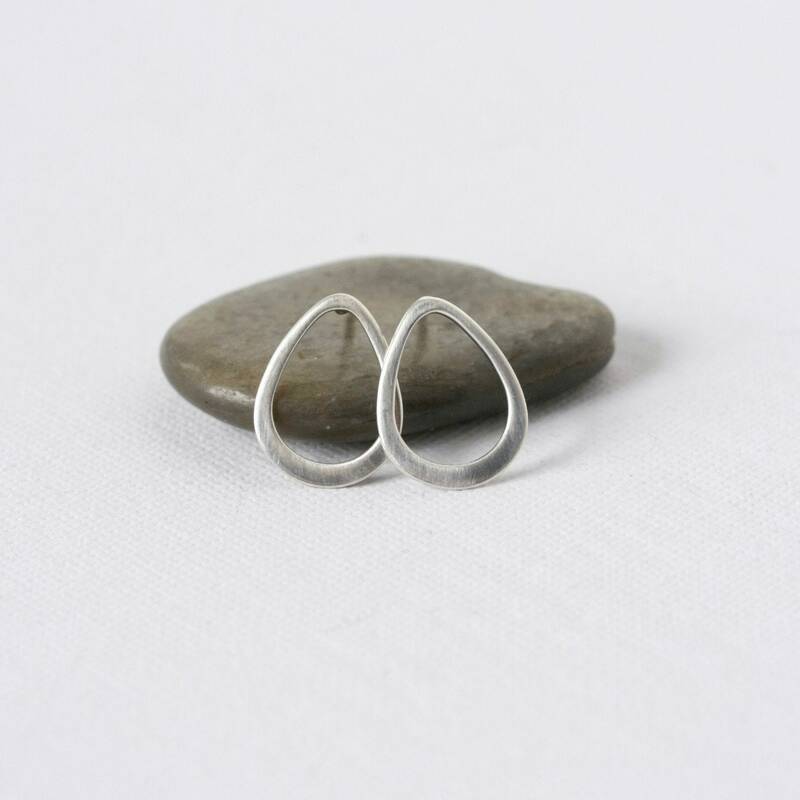 I've soldered sterling silver posts to them and they are held securely in place with sterling silver backings. 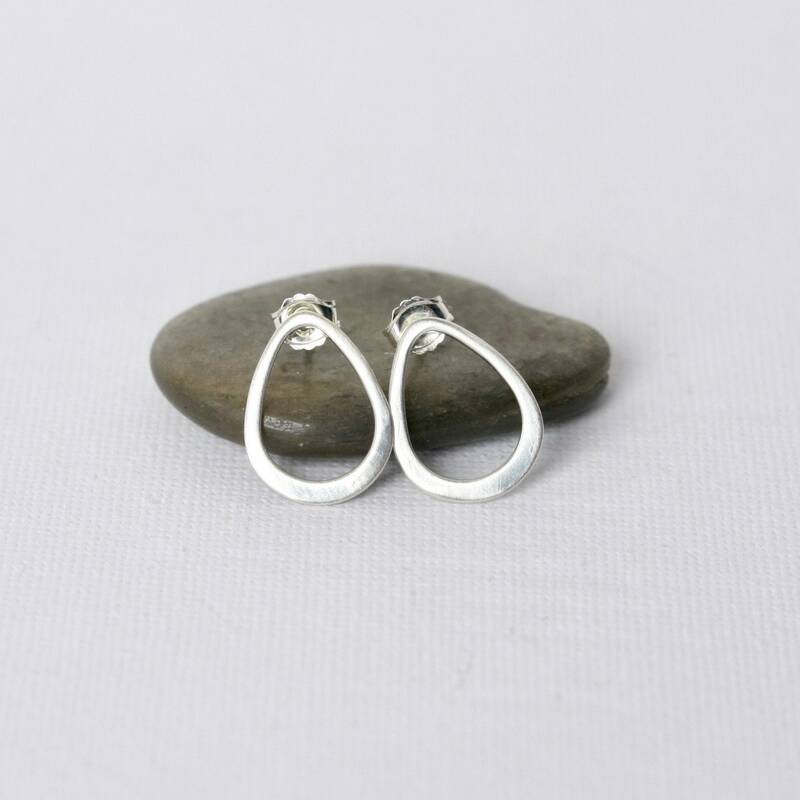 These minimalist posts are very lightweight and comfortable to wear and make a great accessory staple.